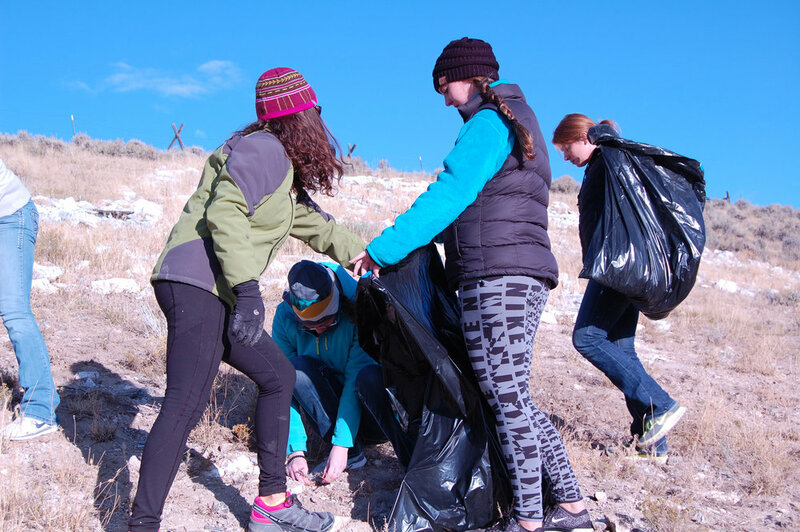 Beaverhead Trails Coalition Thank you University of Montana Western! Thank you University of Montana Western! We would like to extend a large "Thank you!" to Wendy Ridnour and her class from the Environmental Department from the University of Montana Western. They worked hard on October 12, 2017 to rid the area around the iconic "M" on the hill of invasive weed species. 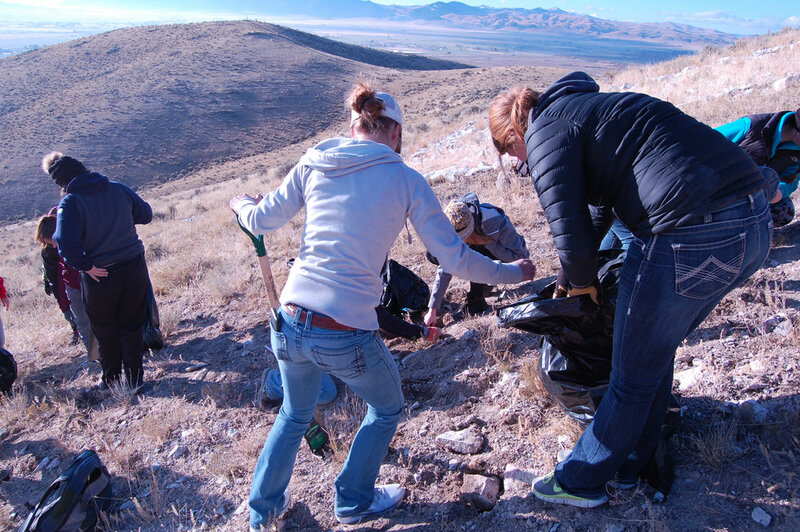 Then October 13th, they all returned to plant native plants in the area. Enjoy the pictures from the hard work, and if you see any around town, give a big thank you! Newer PostCome check out the new Cairns! Older PostWelcome our New Executive Director! Celine Beaucamp-Stout!